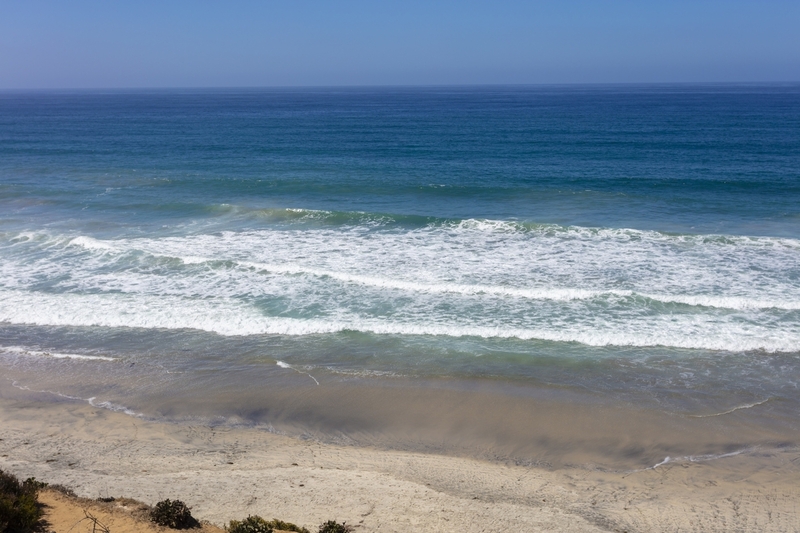 All oceanfront hotels Carlsbad CA are within walking distance of the Pacific ocean. What’s more, they’re surrounded by shops, restaurants, bars and other places of entertainment that keep visitors wanting to come back. These hotels are designed to give you some of the best ocean views and run most professionally to give you some of the best board and lodging facilities. Typical South Californian hospitality! What Makes Oceanfront Hotels Carlsbad CA Crowd Pullers? There’s the free but sumptuous breakfast spread every morning. You also get free parking during the course of your stay; loving care for your pets at some select oceanfront hotels Carlsbad CA; free WiFi (so you can gain access to the Internet to watch a blockbuster movie like Transformers or a show such as The Walking Dead); and a grand fresh water all-season swimming pool along with a spa tub and fitness center in most hotels. Some are even within walking distance from the Carlsbad’s Flower Fields and Premium Outlets. Their proximity to the Carlsbad Crossings and Legoland makes it convenient for you to take a short drive to visit them. Great for children and family. You can also utilize their 24×7 business centers, concierge services, and meeting rooms. Moreover, every room in these hotels is equipped with microwaves and fridges to make your stay more convenient. The staff too, is multilingual. A common feature of oceanfront hotels Carlsbad CA is that they are equipped to handle large groups and families. Some even have provisions for upgrading to VIP rooms.  Enjoy a fine meal at their multi-cuisine restaurants with special facilities for diets for the elderly and/or the sick, laze by their pool sides and make quick trips to Legoland, Knott’s Berry Farm, Magic Mountain, and the world famous Universal Studios in Hollywood. Unwind with a drink in their cozy bars/lounges, or soak in their spa tubs or saunas. The Ocean Palms Beach Resort for instance, clubs every possible comfort under one roof and ensures that the world is at your feet to simply enjoy! Unwind in the evenings with a cocktail at their bars/lounges and poolside bars. Use their computer stations and complimentary wireless Internet. They also have town car/limo services to add to your convenience. Rates moreover, are reasonable in most hotels. For golfing enthusiasts, some of these hotels even have tie-ups with local golf courses where you can happily swing a club.